Everyone wants the safest, healthiest home environment for his or her families. You would do anything to protect your loved ones from exposure to any substance that could cause them harm. 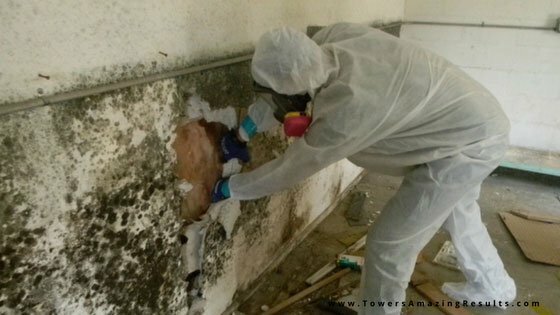 That’s a tricky question, because there are many types of mold and mold is virtually everywhere. There is probably a little bit in your home right now. Your shoes when you came home yesterday no doubt brought in a few mold spores. Mold spores can be in breathable space and travel in the air.